The Mars rover called Curiosity has been revealing a great deal about the conditions and topography of Mars. Curiosity has been examining loose rocks, sand and dust which has helped us understand the global changes on Mars. One of the biggest discoveries is finding water in the martian soil. It accounts for 2% of the soil or rather 1 liter of water from 1 cubic foot of soil they dig up. This is truly a wow moment because water is a valuable resource and being able to find it anywhere on Mars makes it a little easier for humans to live on Mars or stay there for long periods of time. This is just 1 out of 5 papers published in the journal Science for September 26 2013. The data is actually from the first 100 days that Curiosity was on Mars. 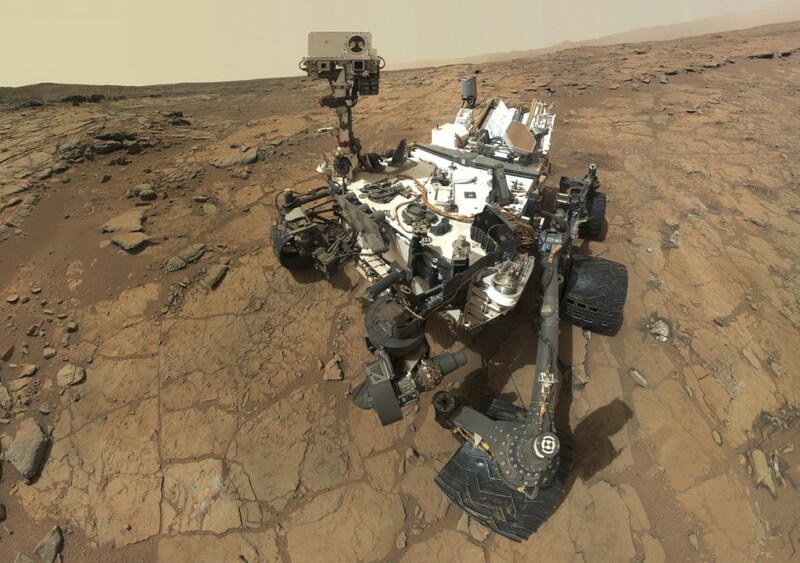 The soil was found on the Gale crater where Curiosity landed. It was charged with a question to find out if life was truly habitable at one point and time. 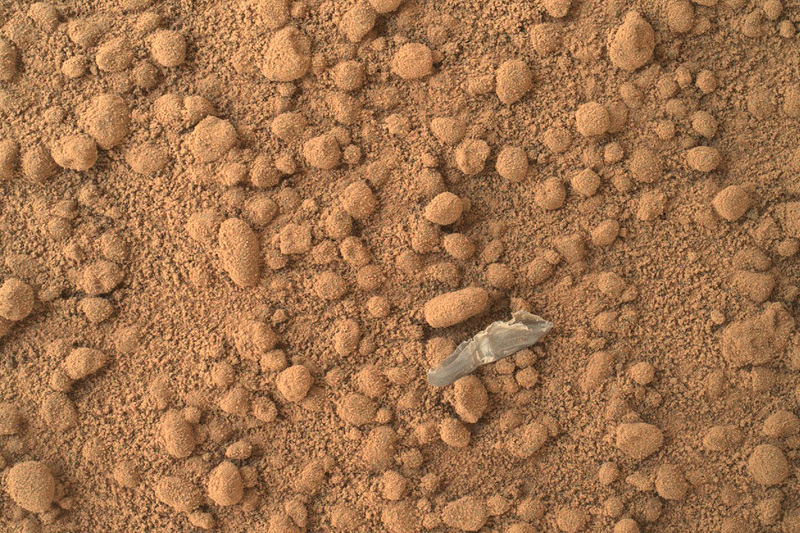 Using the Sample Analysis at Mars instrument or known as SAM, Curiosity heated the soil to 835 degrees Celsius and then identified the gasses that boiled off. Some of these gasses were carbon dioxide, oxygen, sulfur compounds, and lots of water! Leshin said, “That tells us that the dirt is acting like a bit of a sponge and absorbing water from the atmosphere.” SAM also detected some toxic organic compounds called perchlorate. “Perchlorate is not good for people. We have to figure out, if humans are going to come into contact with the soil, how to deal with that,” said Leshin. It’s part of the reason we have sent the Mars rover there first to observe and analyze the different compounds on Mars and understand what we are in for. Mars is about 75,000 KM from Earth so we can’t abandon the mission if we encounter something we aren’t ready for. It’ll be a costly mission as well and some people won’t be coming back. Nonetheless, finding water on Mars is amazing and it really gives humans another resource that we can utilize for instruments and survival. For more information you can read the full release here.